Pet owners know that removing excess fur from their pets can be a hassle, it soon ends up all over us and all over the house. The Furminator is a one of a kind tool that is designed to remove the undercoat from your pet. 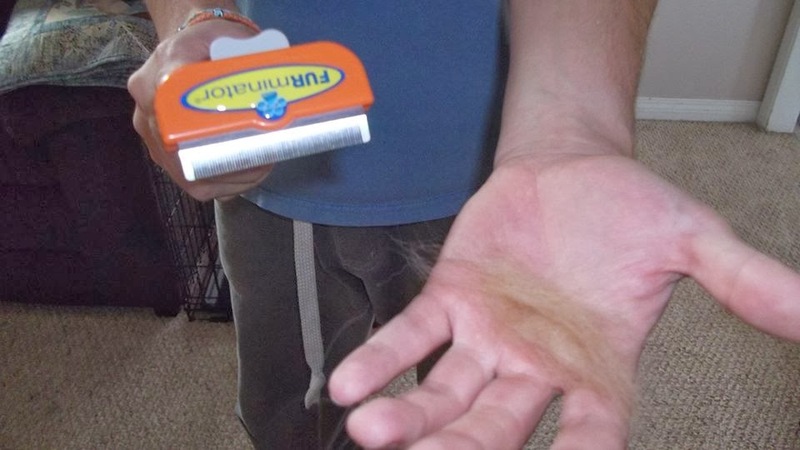 This specially formulated de-shedding tool, when used for 10-20 minutes, twice a week can work wonders for those of us who always see hairballs roll across our living rooms like tumble weeds. The tool works on the fur of dogs, cats and other furry animals. It can cut down shedding as much as 90%, which is amazing. 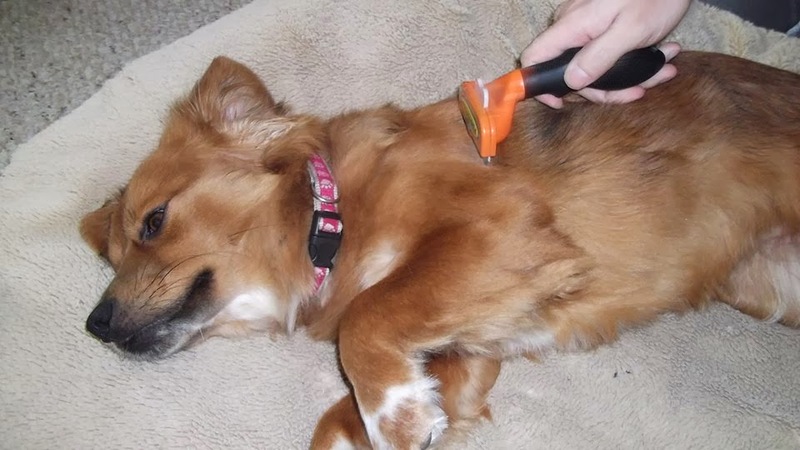 "Our dog doesn't usually like getting her hair brushed but she LOVES the FURminator (as you can see in the photos).. It gets all the loose hair out while still being gentle on her coat and skin. The FURejector button is a great feature, which makes clean up a breeze. If your dog has a shedding problem, we highly recommend the FURminator!! " What an adorable dog! Thank you for the review, Monique!